Get personalized investment advice for your goals right away! Our customer-centric products and services are designed to give you a relaxed and rewarding investing experience! 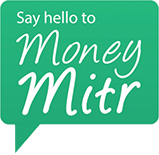 Our pioneering robo-advisory service Money Mitr combines human expertise and technology to offer investors personalized investment recommendations instantly. 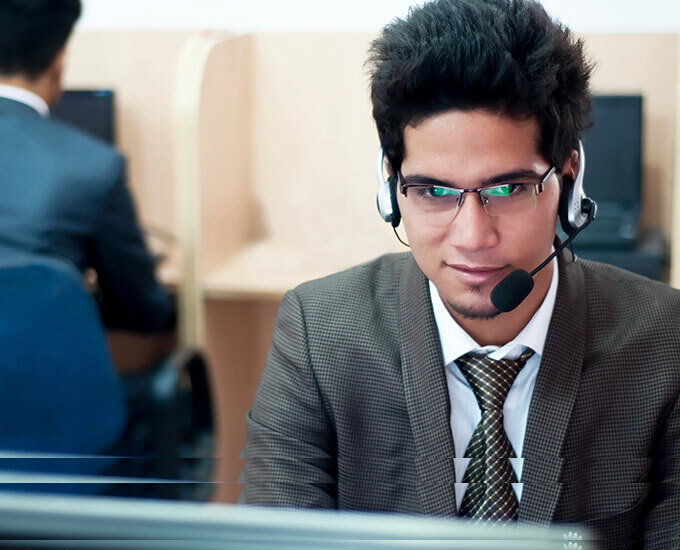 India’s friendliest robo-advisory is driven by a powerful combination of cutting-edge technology and human expertise. FundsIndia strives to continually enrich investor experience. To benefit from our award-winning advisory services, click here to open an account.